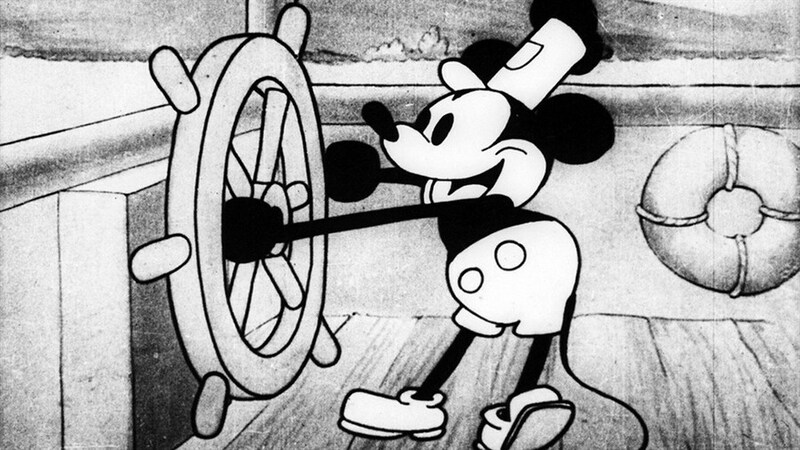 On November 18, 1928, Mickey Mouse first hit movie screens with Steamboat Willie, forever changing the course of animation and creating a new art form. 90 years to the day after its premiere, we celebrate this watershed moment in film history with a documentary about the two (yes, two) creators of Mickey Mouse and a program of classic early Mickey Mouse shorts on the big screen. The first fully synchronized sound animated film in history, and the first Mickey Mouse film to hit the screen. Premiering November 18, 1928 in NYC, it was a sensation and put Mickey Mouse and Walt Disney on the road to almost a century of film milestones and success. 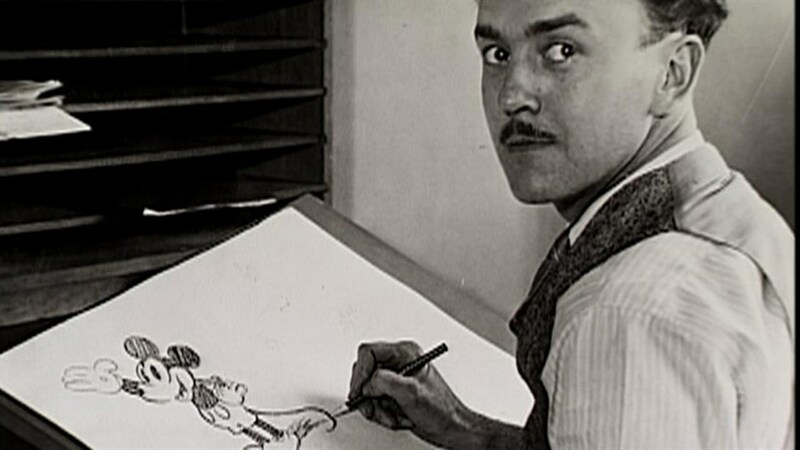 Legendary animator Ub Iwerks worked along with Walt Disney to create the world famous cartoon character —and almost single handedly animated the whole of the first three Mickey Mouse shorts. Helping save Disney Studios from the jaws of destruction in the late 1920s, Iwerks went on to become a unique animator and a brilliant special effects creator not just for Disney, but also for Alfred Hitchcock.